CHICAGO (WLS) -- Some stars from the Chicago Bulls are opening up on-camera in an effort to try and stop inner city violence. 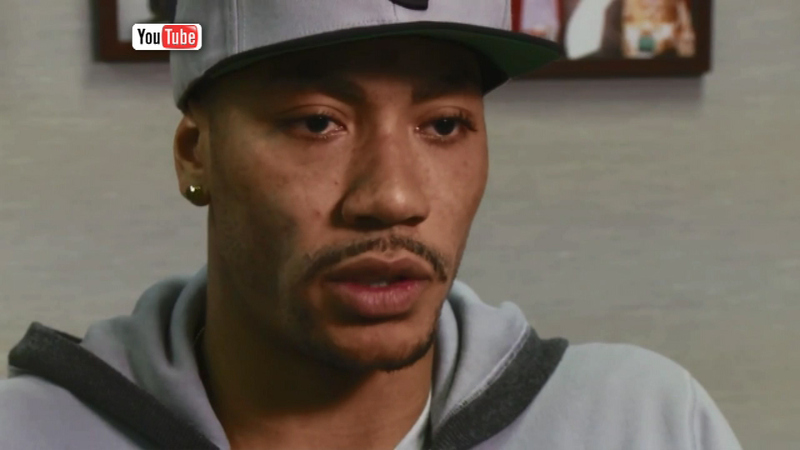 Derrick Rose is one of three Bulls stars talking about losing friends to violence in a new documentary titled "You're Not Alone". The film is produced in part by their teammate, Joakim Noah. Noah says the goal of the eight-minute documentary is to show that the problems plaguing inner-city life affect everyone. Tap to watch on your mobile device.